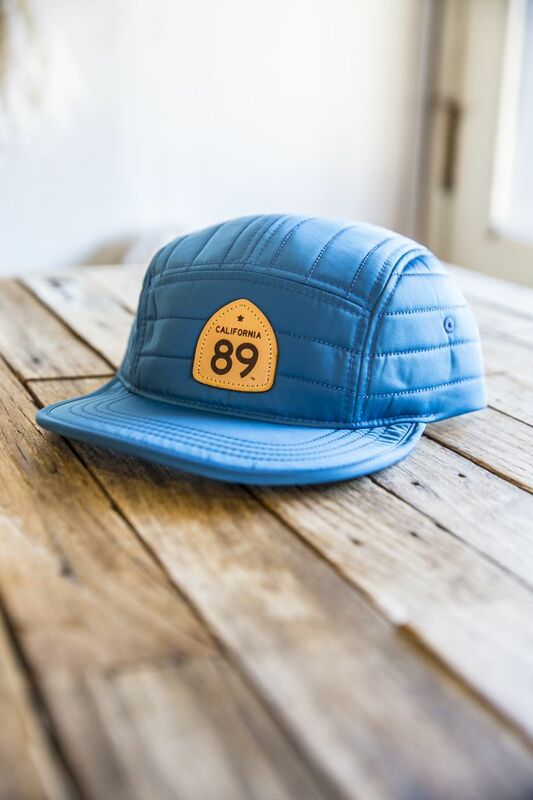 Our quilted nylon strapback hat will keep your head warm during your fall and winter activities. 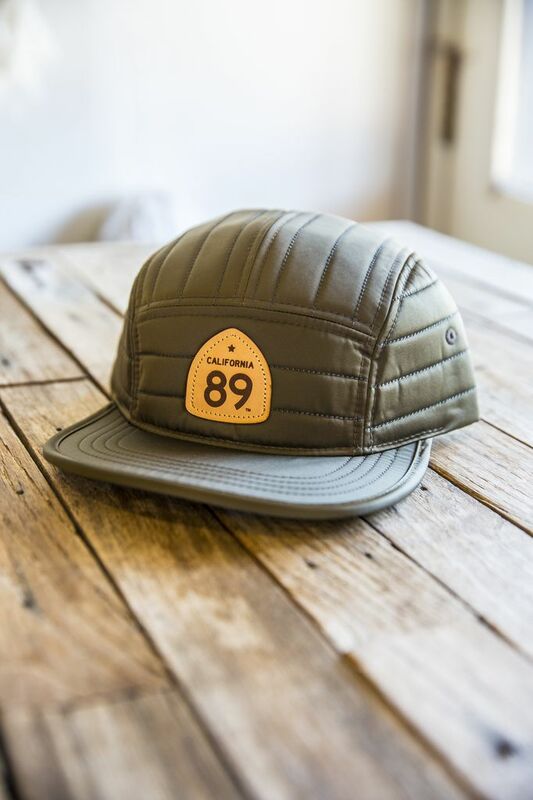 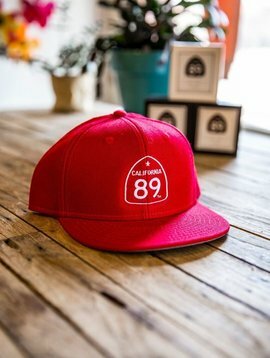 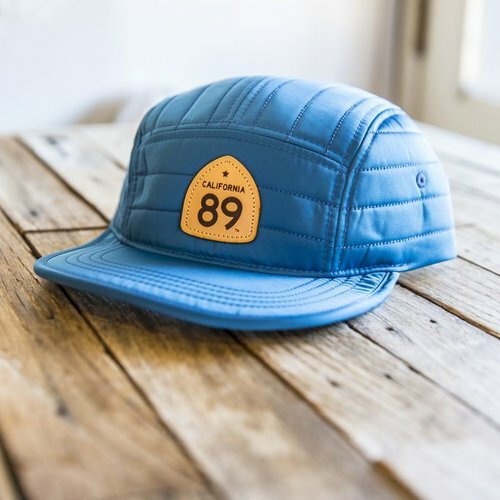 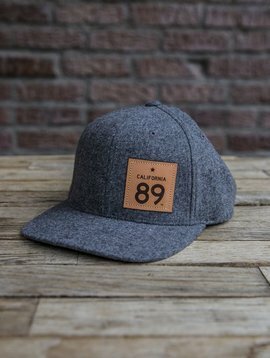 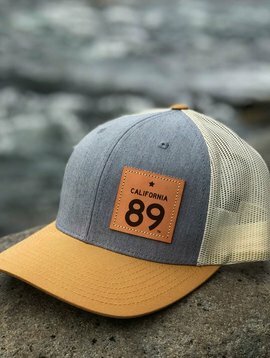 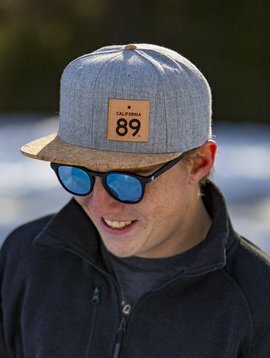 Our quilted nylon, custom 5-panel camper-style hat is built to keep your head warm with the fall & winter seasons in mind. 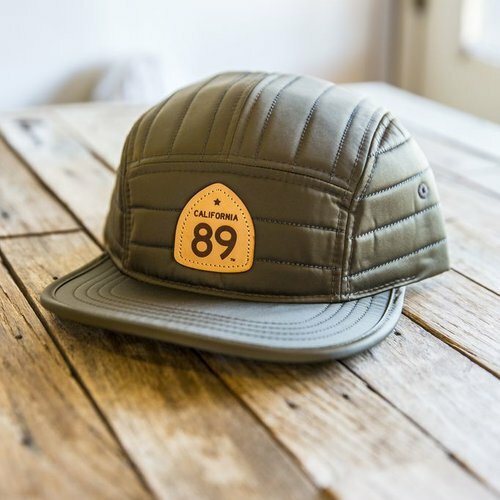 A perfect accessory for those wintery coffee shop treks or one of those first track mornings. 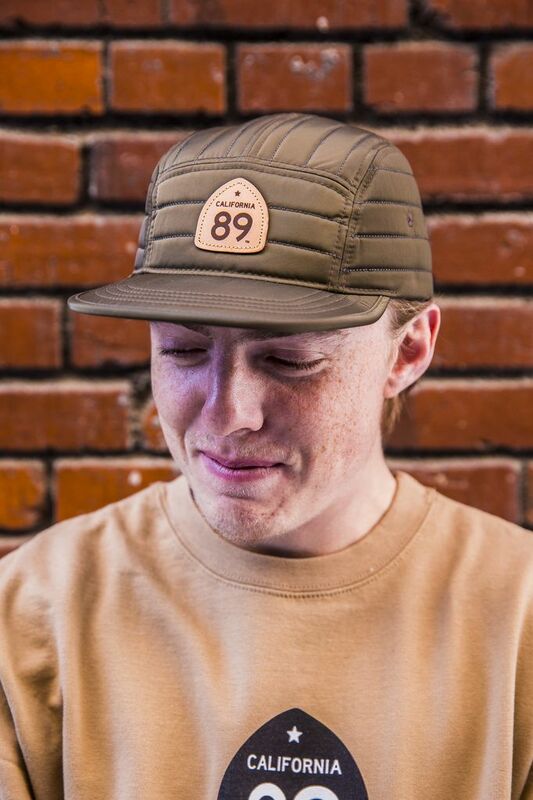 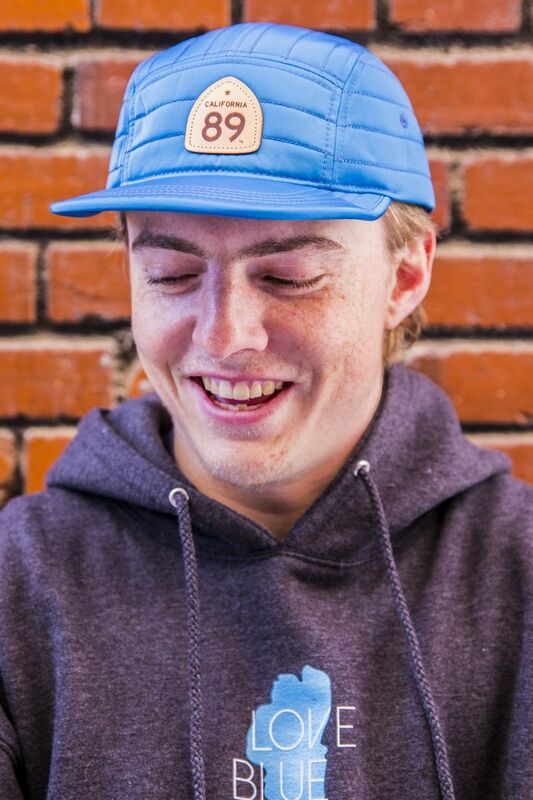 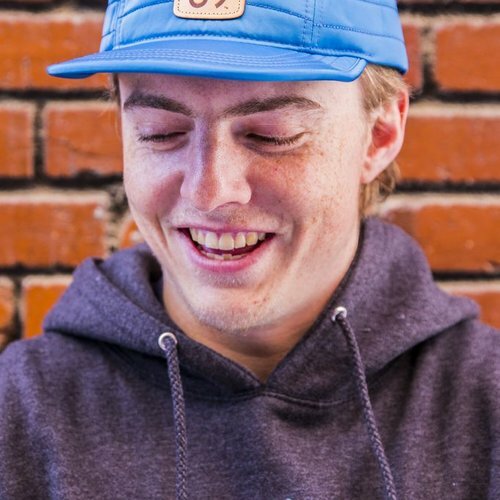 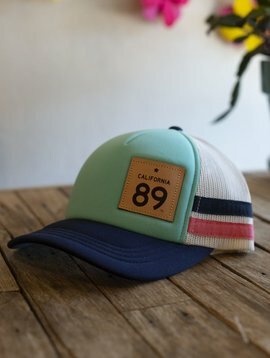 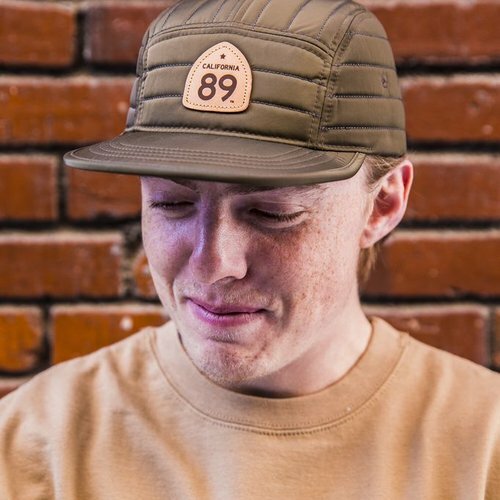 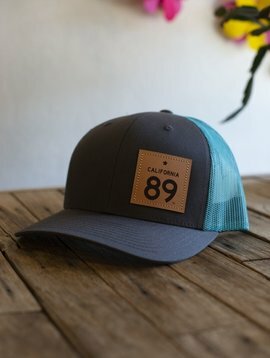 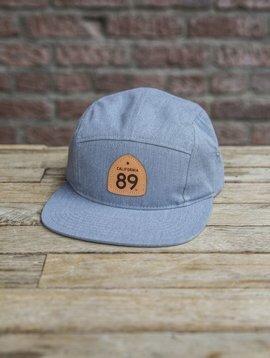 This hat features a flat bill with a nylon woven strapback closure.